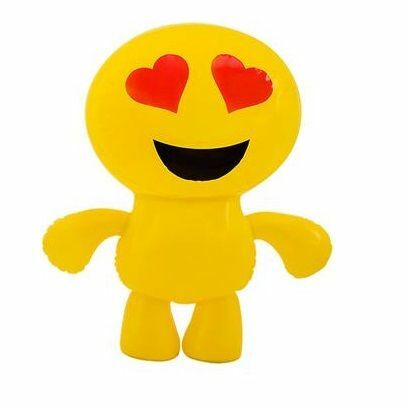 Another lovable emoji man toy that depicts the heart eyes emoticon from your mobile phone! This blow up novelty toy measures 20 inches and has red hearts for eyes. This bright yellow man is easy to inflate and makes a great addition for parties and events, and is a must for an emoji themed birthday party for kids! It will also make a funny valentine's day novelty for your significant other. 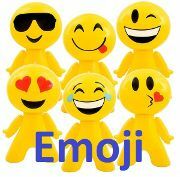 Inflatable Emoticon Smiley Man made of quality durable rubber.